There are certain things you should consider before hiring a towing company for your business vehicle. 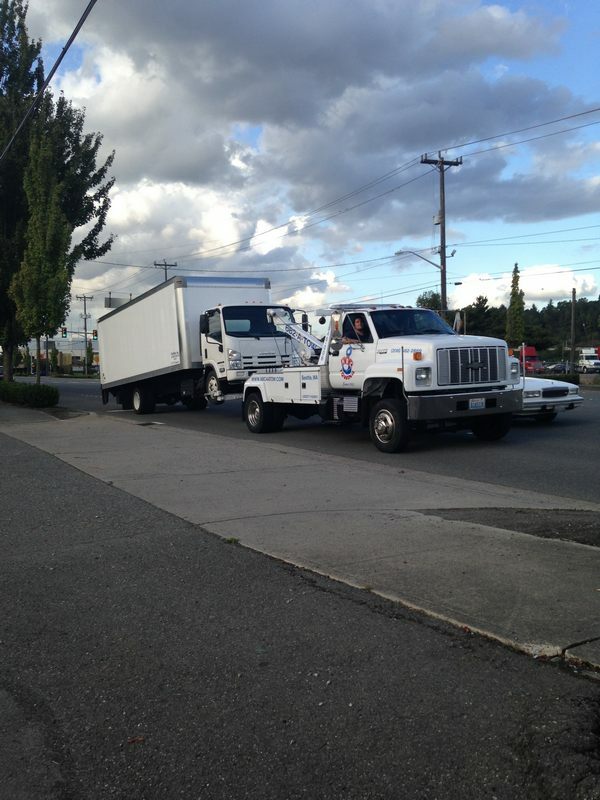 Make sure the towing company has expert and experienced drivers. A towing company with professional and caring drivers will do the job properly for you. The employee turnover is high in many towing companies, so they are always searching for new drivers. Just consider a tow company sending a tow truck in poor condition. 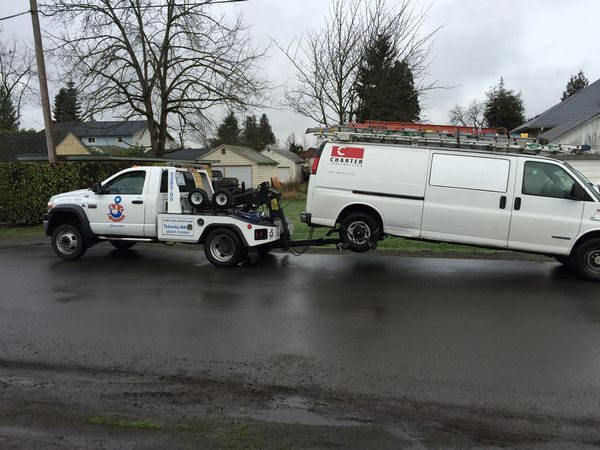 You can’t expect to get reliable and consistent service from that tow company. You should send them away and call another tow company. A tow company with modern and fully-equipped trucks will not cost you more; in fact that tow company will save your money and time. Towing involves lifting your car, so a tow company without any muscle trucks can cause further damage to your car while lifting it. 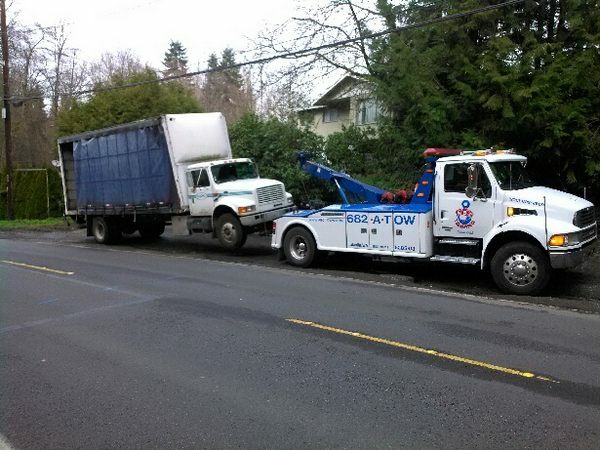 Choose your tow company wisely to get the best service. 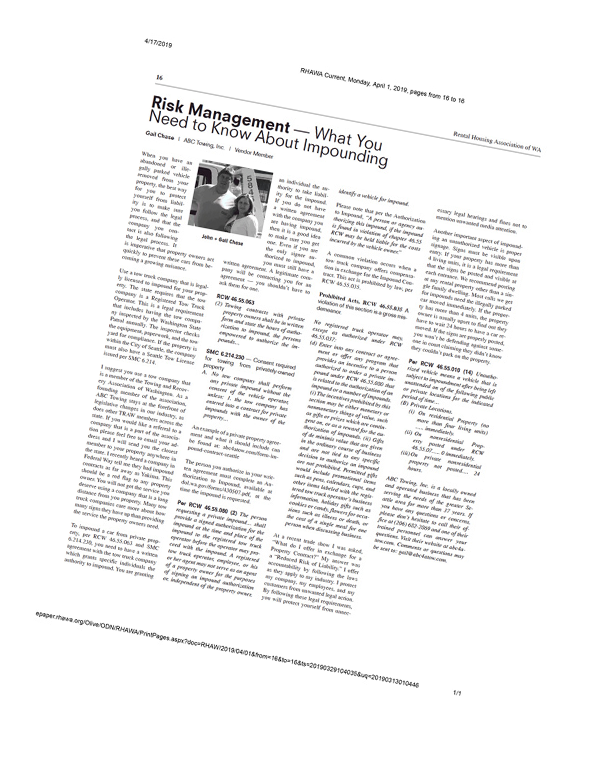 Consider the following while choosing a tow company. Not all towing companies are the same. You should ask around for referrals, before choosing which towing company has the service you need. For example, you can ask questions about the quality of service in different towing companies, to get a better idea about them. A bed truck is more effective than hook lift. So you should consider towing companies which can provide bed truck service.